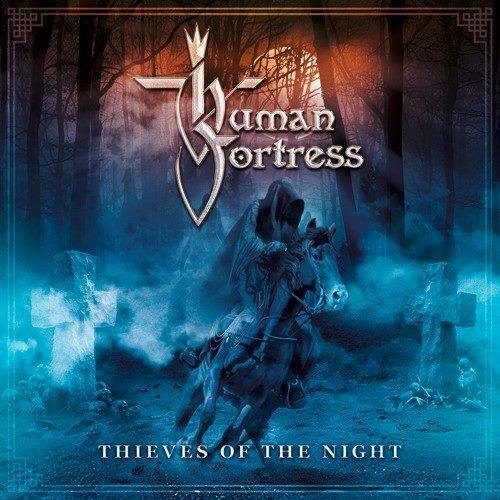 Human Fortress – Melodic Metal made in Hanover! 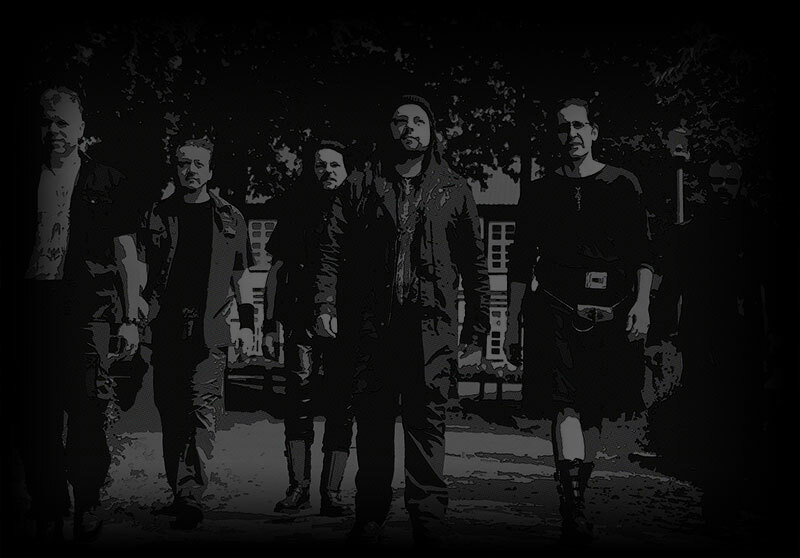 Melodic Metal made in Hanover! We are looking for a booking agent at the moment.